Our SUP Fundamentals course is designed to give you the confidence to paddle independently with friends and family in sheltered conditions. If you’ve mastered the basics and want to take your paddling further this course is for you. The course is taught by passionate, experienced instructors over four consecutive Wednesday evenings. In 2019 we are running four courses – in April, July, August and September. This course will help you hone your personal skills and move beyond the basics. You’ll learn and hone the skills you need to paddle effectively and efficiently and there will be an opportunity to try your skills using different equipment. We will cover physical paddling skills, but also trip planning and kit knowledge to enable you to make the right decisions for your trips. 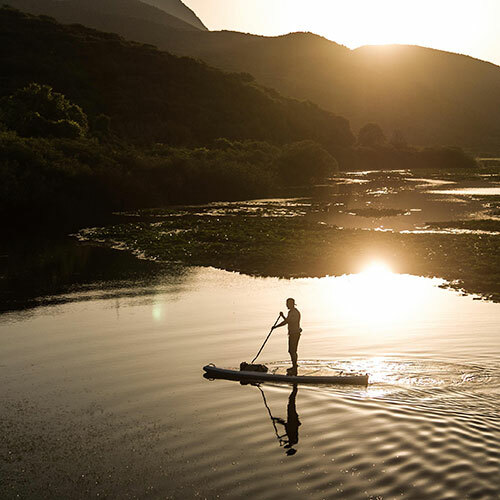 We will also teach you how to plan and prepare a safe SUP trip, prevent incidents and know what to do if yourself or your paddling partner gets into difficulty. We want to support you to know that when you are out with friends or family, the safety and rescue skills to ensure a successful day out are practised, just in case. 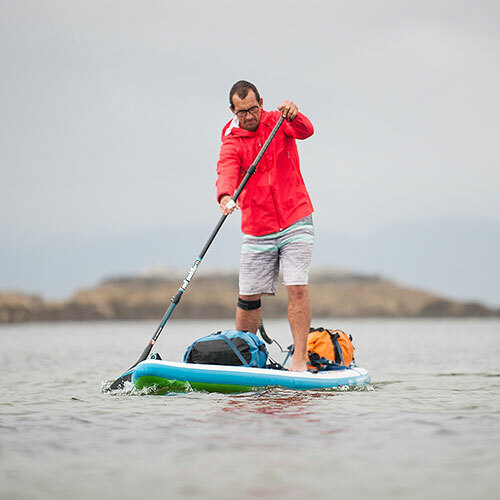 Anyone who wants to get out and explore on their SUP independently with friends and family or as part of a club. You do not need to have your own paddleboard, but you are welcome to bring it with you if you do. We ask that you have been paddleboarding a few times and feel comfortable kneeling, standing and paddling a short journey.